Munich - Village of a Million People - The Travel Agent, Inc.
MUNICH There's much more to Munich than Oktoberfest & the city's reputation as the beer-brewing capital of the world. 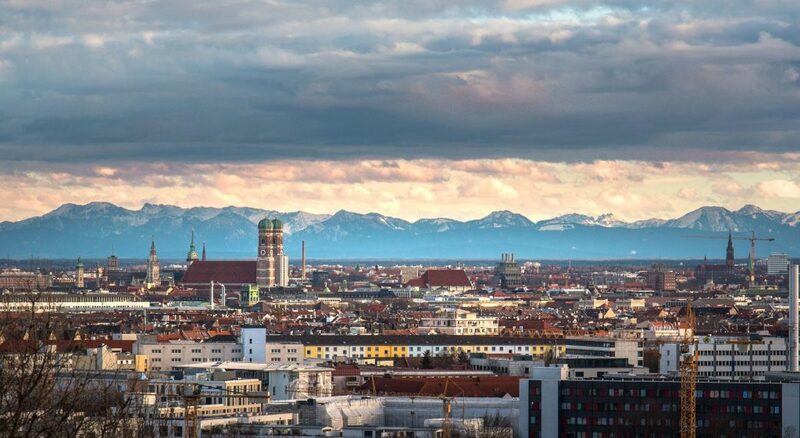 Munich is the third largest city in Germany, after Berlin and Hamburg. It is undeniably a city of revelers. 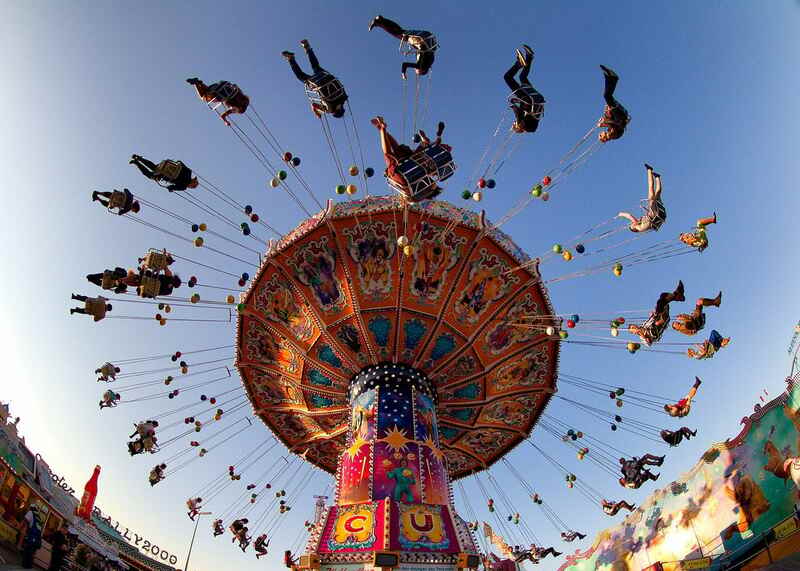 Yet there’s much more to Munich than Oktoberfest and the city’s reputation as the beer-brewing capital of the world. 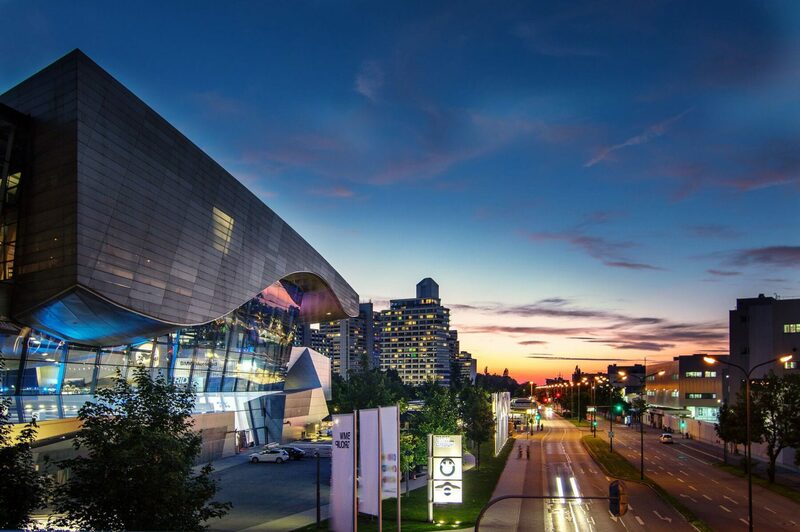 Munich is Germany’s high-tech hub (Silicon Bavaria), one of its film and publishing centers, the historical residence of Bavarian royalty, the headquarters of such corporations as BMW, and the city in which most German professionals routinely say they would like to live. 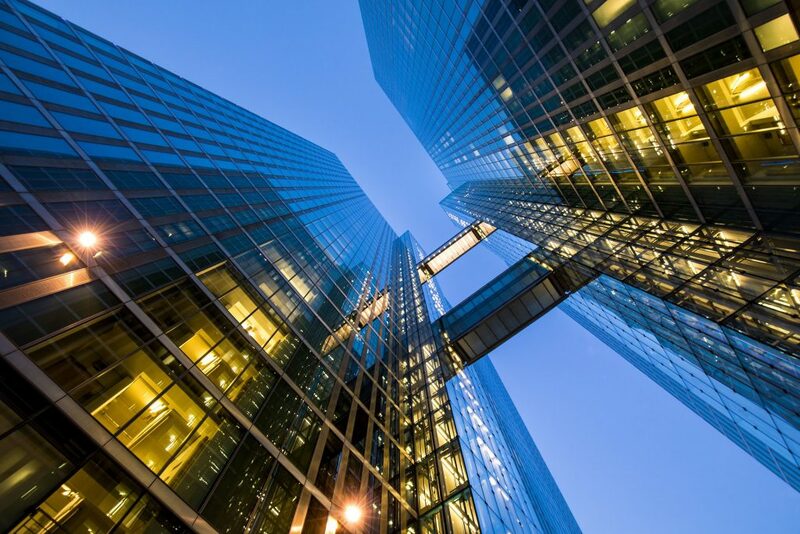 It boasts one of the lowest unemployment rates in Germany. 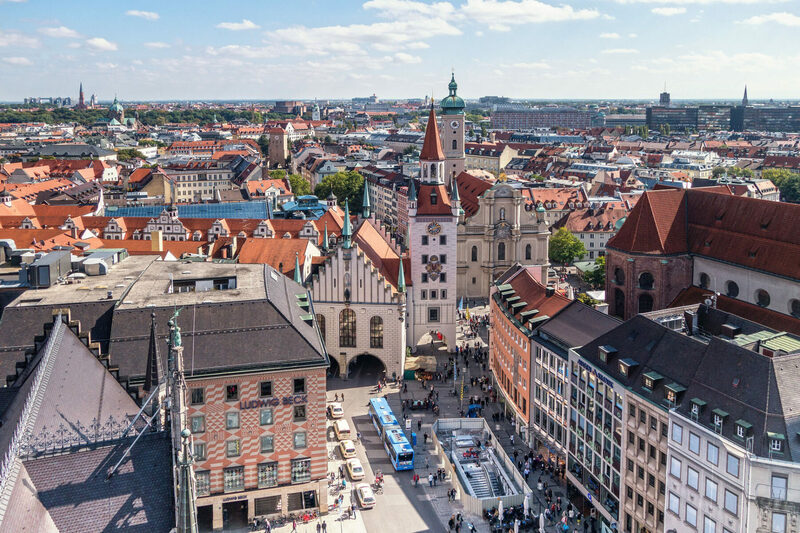 Munich throbs with haute-couture shopping, grand churches, opulent palaces, vigorous music and art scenes, and an abundance of gourmet restaurants, beer gardens and popular nightspots. 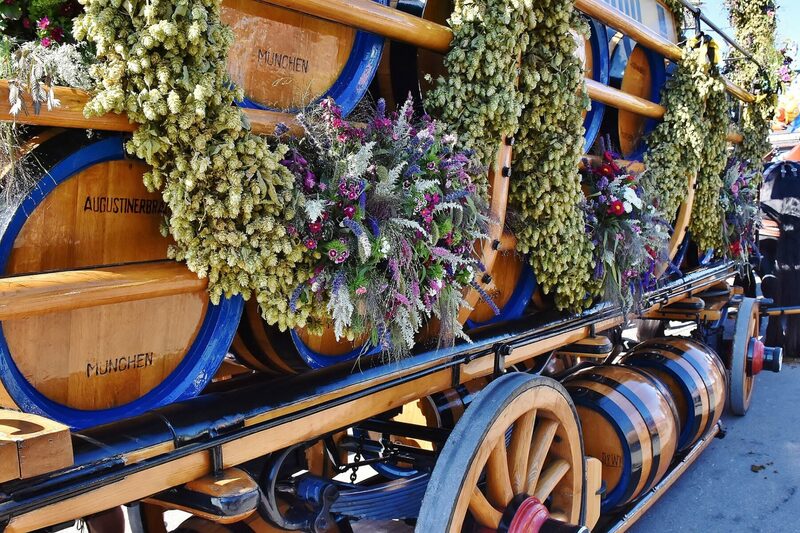 If Oktoberfest season is too hectic for you, try Munich in summer. There’s nothing quite like enjoying a cold wheat beer in the cool greenery of the Englischer Garten. Whether you go to Munich for business or pleasure, you’re bound to be exposed to a pleasant mix of the two. Marienplatz is the heart of the city and the best place to start your tour. 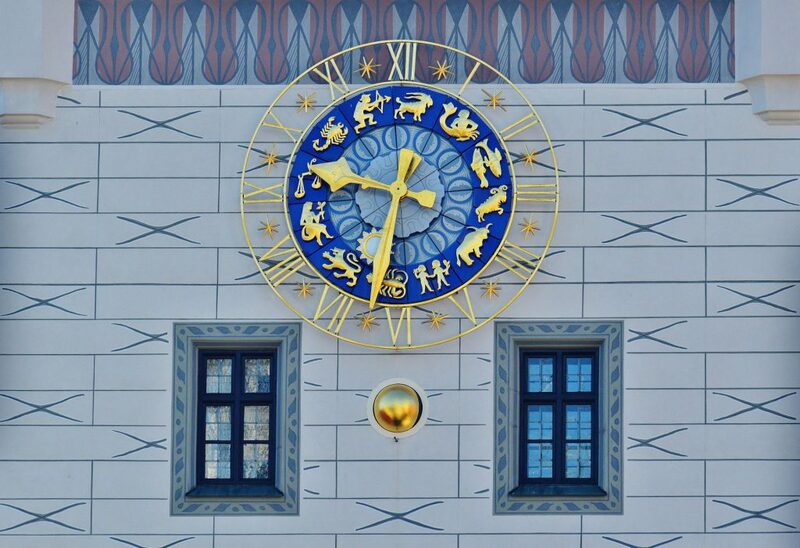 If you time your visit well, you’ll be able to view a daily performance of the Neues Rathaus’ glockenspiel. From Marienplatz, it’s also a short walk to several landmarks, including four important churches (Frauenkirche, St. Michaelskirche, St. Peterskirche and Asamkirche). You should also take a stroll along the grandiose Maximilianstrasse, which begins north of Marienplatz and stretches east to the red-granite Maximilianeum, seat of the Bavarian Parliament. Along the route are a number of prominent museums and upscale boutiques. A pedestrian area from Marienplatz to Karlsplatz offers abundant shopping possibilities. You could easily spend two days exploring this central area. 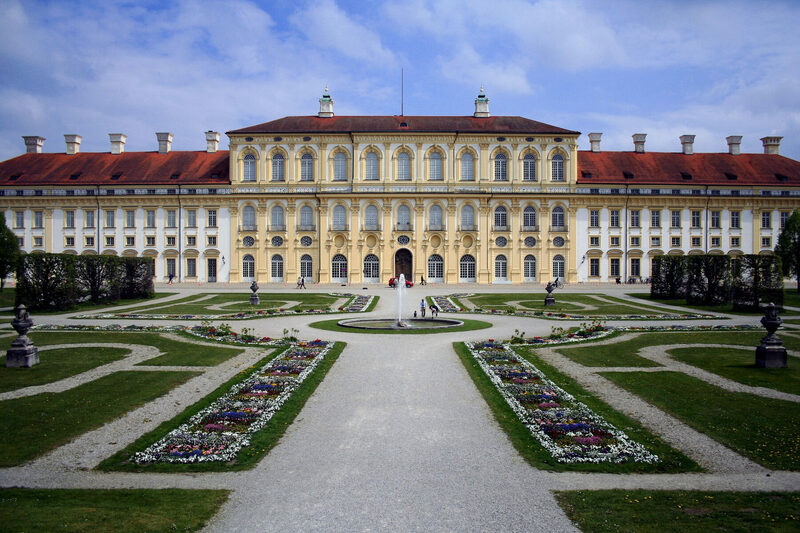 Two royal palaces, the Residenz and Nymphenburg Palace, are also must-sees. 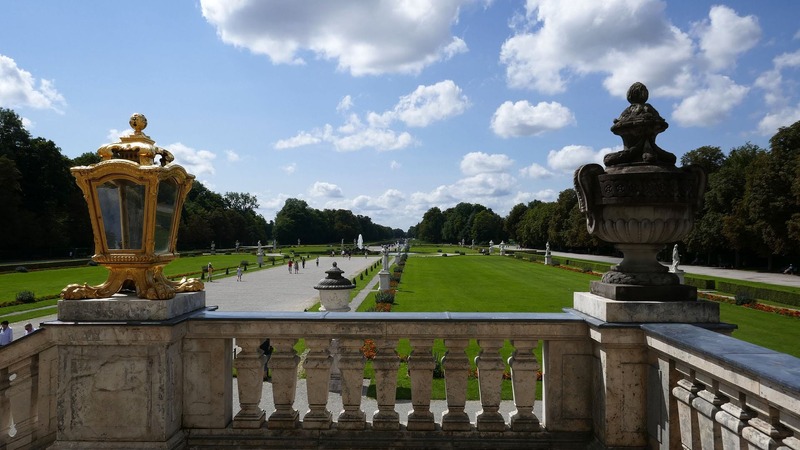 In addition to their ornate interiors, each has its own garden or park. 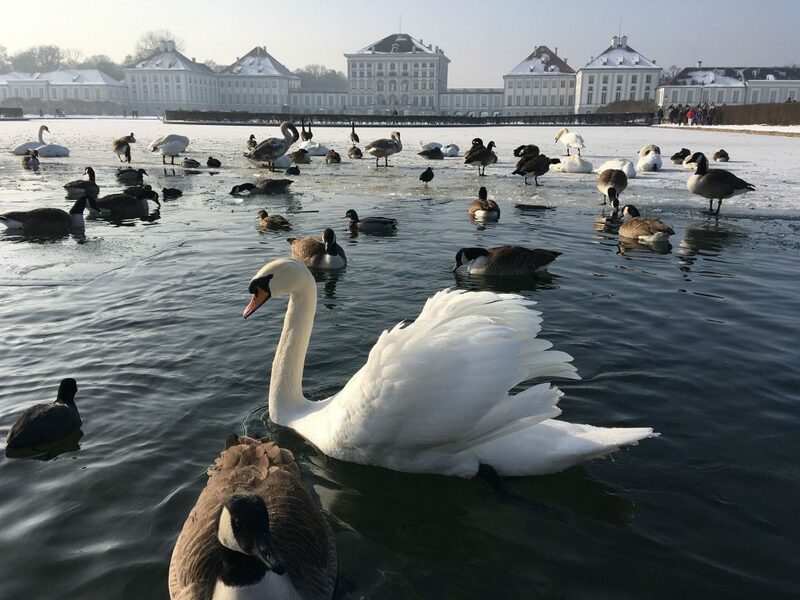 However, the city’s most appealing green space is the Englischer Garten—take a break from sightseeing and relax at one of the popular beer gardens there. 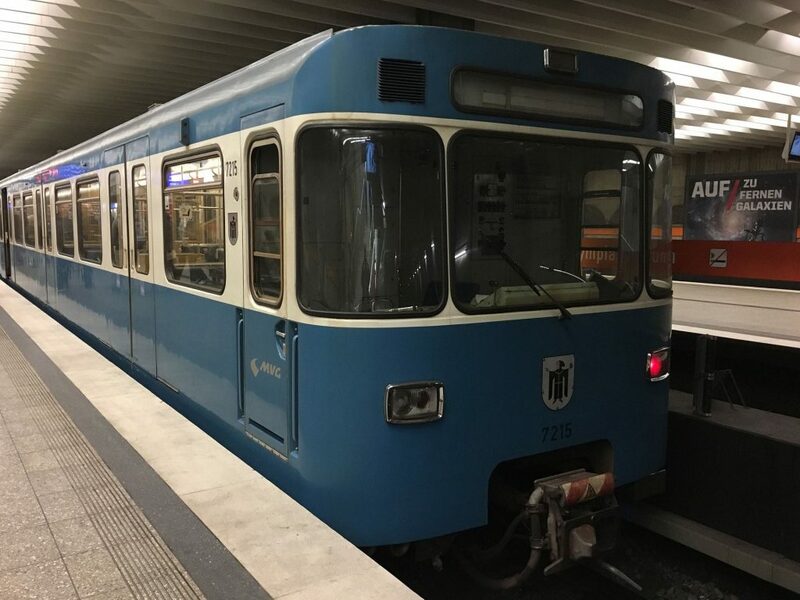 If you’re up for more sightseeing, explore the nearby districts of Schwabing, Bogenhausen and Haidhausen or take the U-Bahn north to the Olympiapark. 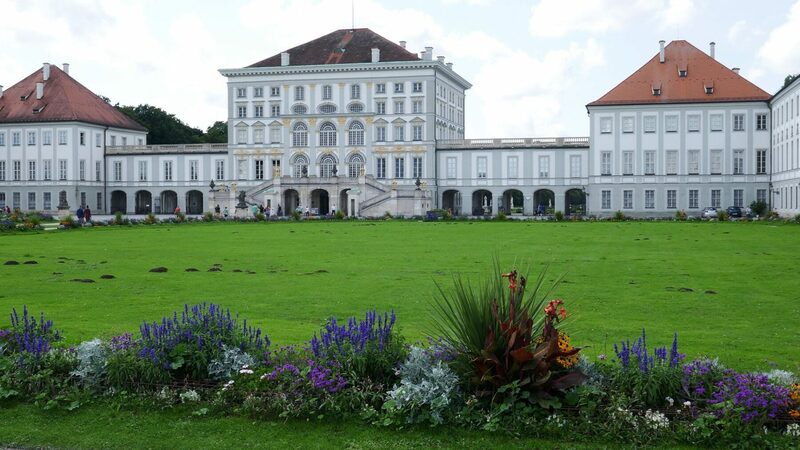 Bavaria’s cultural heritage is well-preserved in several excellent museums. Old masters are on display at the Alte Pinakothek; impressionist and early-modern works are in the Neue Pinakothek; and expressionist, abstract and avant-garde works are displayed in the Lenbachhaus and Haus der Kunst. The Pinakothek der Moderne has been drawing large crowds to see its wide-ranging exhibits on modern and contemporary art and design. 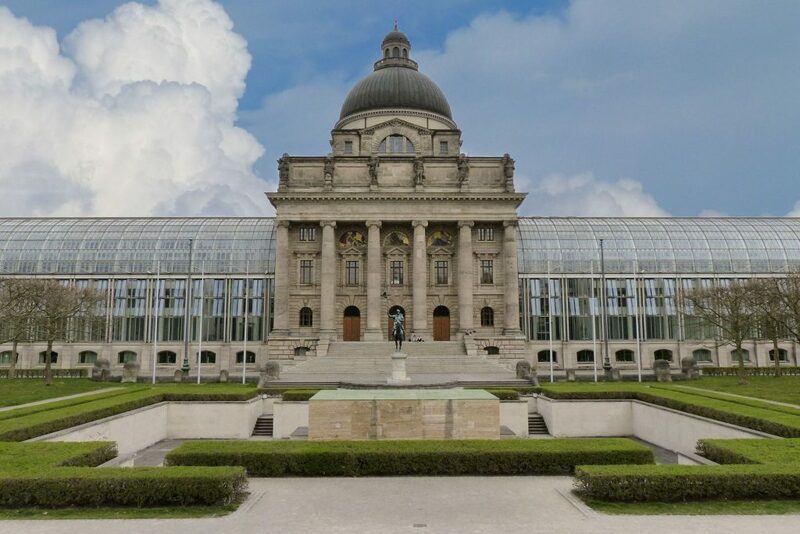 The Deutsches Museum, a large science and technology museum, is so fascinating that most visitors vow to spend more than one day there. 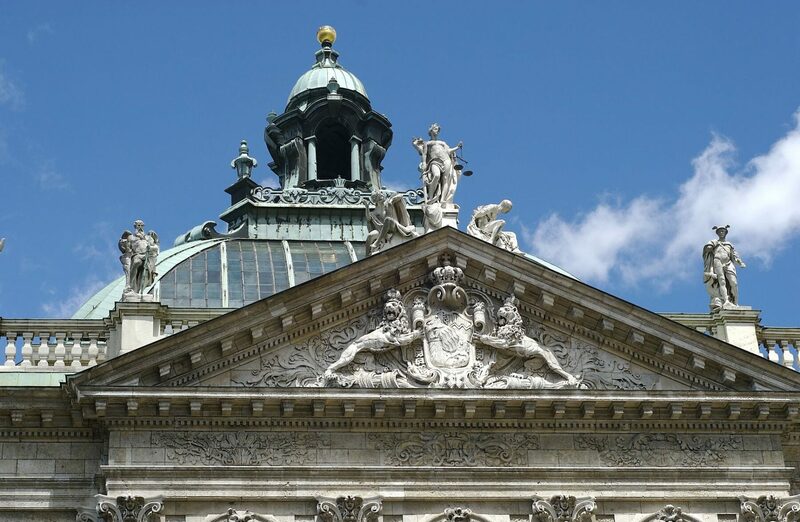 Kids will enjoy the Munich Stadtmuseum’s puppet collection and the classic children’s shows at the Muenchener Theater fur Kinder. Ask for the beer garden. Many city restaurants have a small hidden beer garden, and sometimes you will discover a real treasure that few tourists ever see. Remember, beer gardens are about being outside in the fresh air, eating roast chicken, leberkas or schweinshax’n, and drinking soft drinks as well as beer. 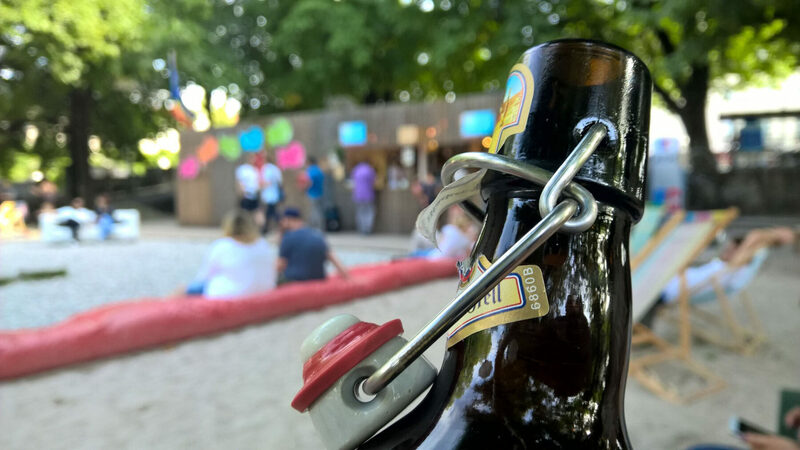 Beer gardens are a Bavarian way of life, not a dictated beverage choice—soft drinks are always available… though they might cost more than the beer.